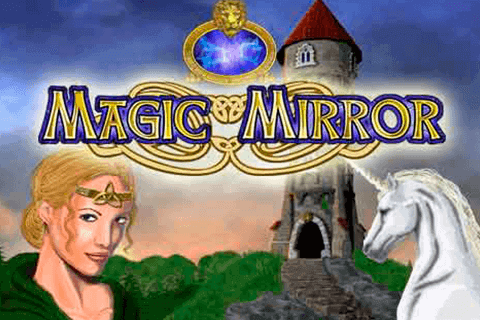 Launched in 2012 by the German software developer Merkur, Magic Mirror is an online video slot which revolves around the story of a lady and her miraculous mirror. Although it may remind you of the story of Snow White, this seductive female has nothing to do with the character from the German fairytale published by the Brothers Grimm. 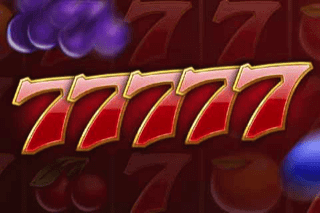 Using 5 reels and 10 fixed paylines, the Magic Mirror slot machine benefits from a special symbol depicted as the Magic Mirror that assumes the role of both Wild and Scatters substituting for all other symbols and triggering the free spins feature. 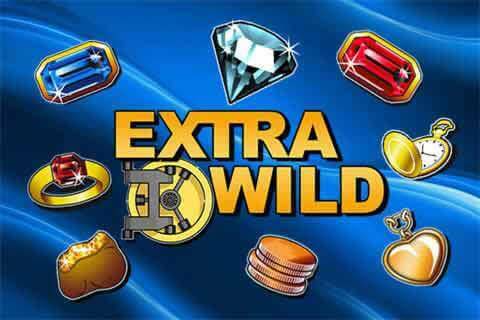 There is a top fixed jackpot of 5,000 coins up for grabs. The graphics in the game are quite simple with golden reels set against a grassy field with conifers and an old castle which can be seen in the backdrop. The golden accents add to the overall appearance of the game with unicorns, magic books, old rings and the lady herself delivering high-value payouts. The rest of positions are populated with playing card symbols in vibrant colours which are also framed with gold. The Lady awards the top prize of 5,000 coins, while the Magic Mirror pays on its own and if you manage to land five of a kind, you will win 2,000 coins. Before you set the reels in motion, make sure to set your bet. It can be done easily by choosing a wager from the list of preset values ranging between £0.10 and £100. The Max button is also available letting you set the bet to the maximum value immediately. 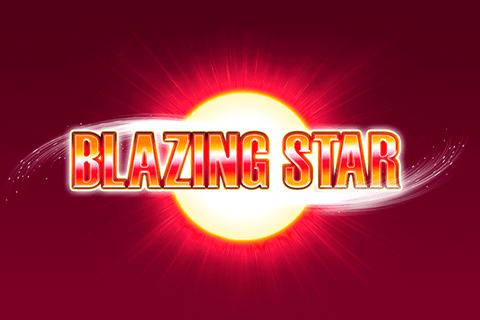 Players can also make use of the Autoplay option allowing them to spin up to 100 rounds without interruption. All theme-related symbols pay for a winning combination of at least 2 matching symbols while Wilds and playing card icons pay for 3 or more symbols of a kind. The slot pays left to right. 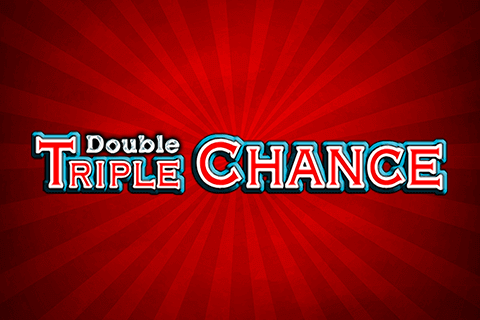 Landing three or more Magic Mirror symbols anywhere on the reels and you will trigger 10 free spins. Before free games start, one of the symbols will be randomly selected. When two or more selected symbols appear on the reels, they will expand to cover all the positions on the particular reels. This can substantially boost your balance, especially if the selected symbol is one of the high-value symbols which pay for only two of a kind. The free spins feature can be retriggered infinitely. Another feature available in the Magic Mirror slot is Gamble. It is activated after each winning spin and it provides you with two different games. You can start either a card game during which you should guess the colour of a mystery card or a ladder game during which you have to press the 1:1 button to climb up the ladder or win lower prizes. The Gamble feature is not available in the free spins feature.